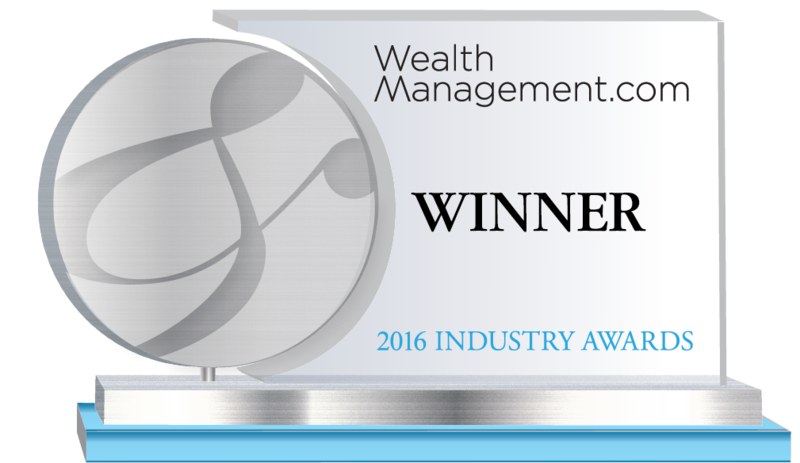 Fidelity Investments is the winner of the Family Offices – Thought Leadership category and Custodians ($25 Billion or More) – Thought Leadership category. Reliable compensation data for family office executives is hard to come by. Even when data is available, doubts about the depth, quality, and comparability often leave family offices wary of acting on it. Providing compensation that is appropriate for the level of responsibility, and competitive from both an industry and geography perspective, is key to recruiting and retaining family office executives. In November 2015, Fidelity announced the results of the first ever Fidelity Single Family Office Executive Compensation Survey as well as a white paper on the topic “Insights on Family Office Compensation." The survey was designed specifically to address the questions family offices have about compensation and the white paper was created to help family offices across a range of sizes assess their compensation practices against a well-defined peer group. This is the only research on single family offices focused solely on executive compensation. Advisors who embrace technology are excelling in quantifiable ways, according to new research by Fidelity. In its 2015 white paper eAdvisors Take the Lead, Fidelity found that frequent tech users, whom it dubbed “eAdvisors,” hold an estimated 40 percent more AUM than their less-tech-savvy colleagues – but they remain a minority in the industry. To help “tech indifferent” advisors take advantage of this opportunity, Fidelity executives shared the research on a variety of stages. The Fidelity Clearing & Custody Solutions technology consulting team engaged nearly 550 advisors in 2015, with materials outlining “What eAdvisors Do Right.” Many advisors who adopted the eAdvisor techniques have reported subsequent business growth. At Fidelity, our goal is to make financial expertise broadly accessible and effective in helping people live the lives they want. We do this by focusing on a diverse set of customers: - from 23 million people investing their life savings, to 20,000 businesses managing their employee benefits to 10,000 advisors needing innovative technology to invest their clients’ money. We offer investment management, retirement planning, portfolio guidance, brokerage, and many other financial products. Privately held for nearly 70 years, we’ve always believed by providing investors with access to the information and expertise, we can help them achieve better results. That’s been our approach- innovative yet personal, compassionate yet responsible, grounded by a tireless work ethic—it is the heart of the Fidelity way.